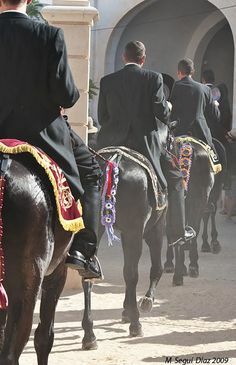 The annual ‘Blessing of the Fleet’ is celebrated over three days in the three ports of Menorca. 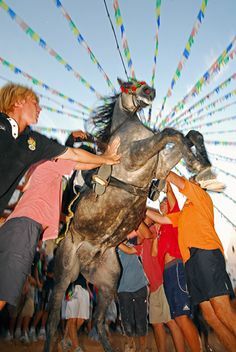 Each year the three ports of Menorca Port de Maó, Port de Ciutadella and Port de Fornells participate in a celebration of the Feast of Our Lady of Mount Carmel, la Fiesta del Virgen del Carmen, on the weekend closest to 16th July. 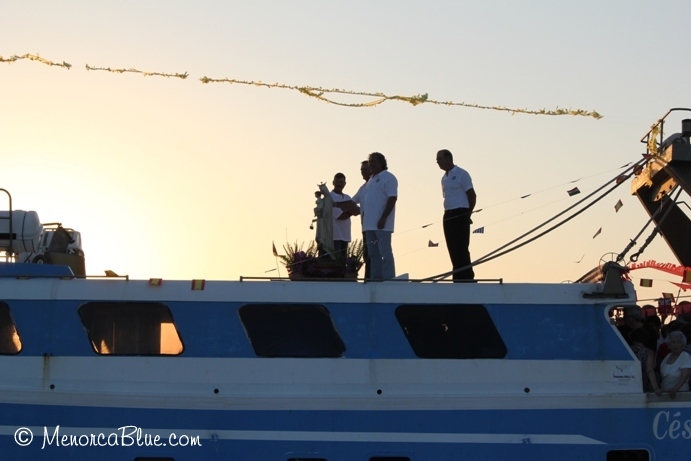 The Patroness of the Sea and Spanish Navy, is also considered locally the protector of fisherman, sailors and boating enthusiasts, and the ceremonies held in each port remember those who have been lost at sea whilst honoring the Virgin for her continued protection. 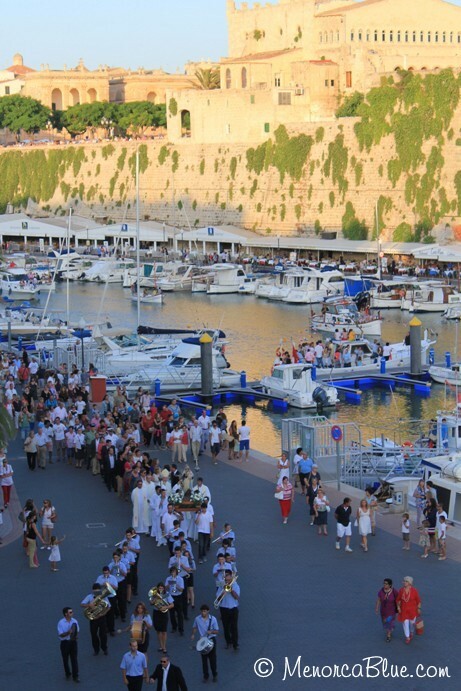 This year the celebrations started in the Port of Mahon. 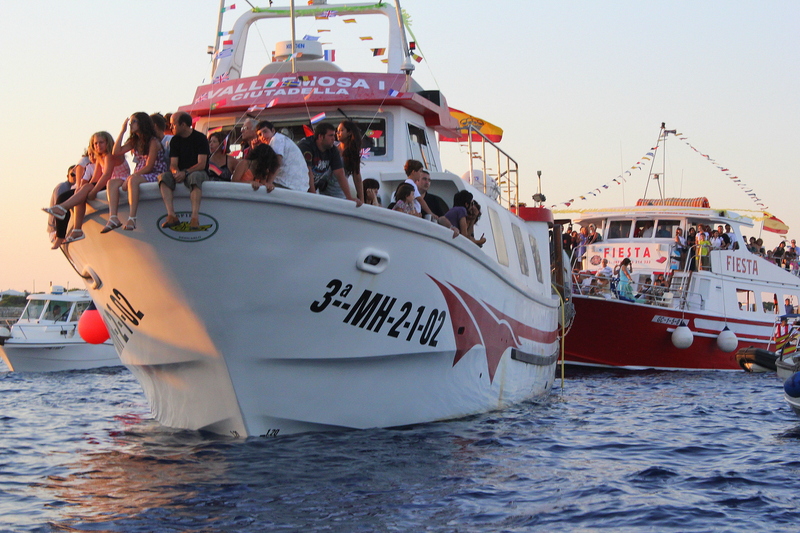 After the mass by the Bishop, the parade of boats around the port incompassed the three islands – Illa del Rei, Illa Flat and Illa Lazaretto, before returning the statue to and singing the ‘Salve Marinera’. 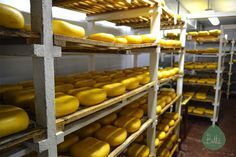 The celebrations started on the night before on the Saturday with many of the fishermen in the port opening their waterfront storerooms affectionately known as ‘the Caves’ to friends and family for drinks. 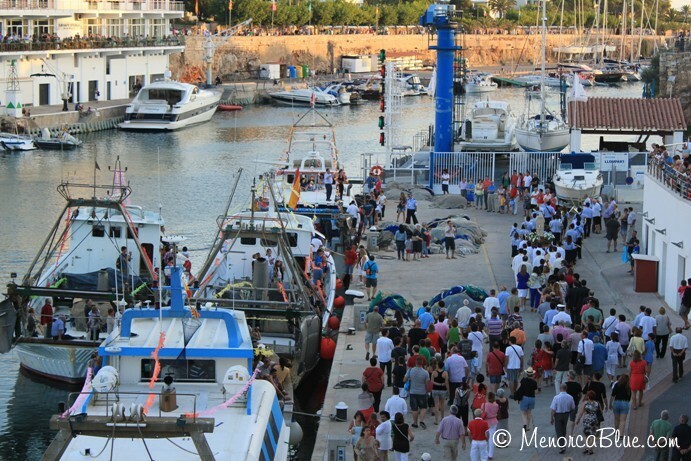 Live performances of traditional songs of the sea took place in the Port from 10pm. 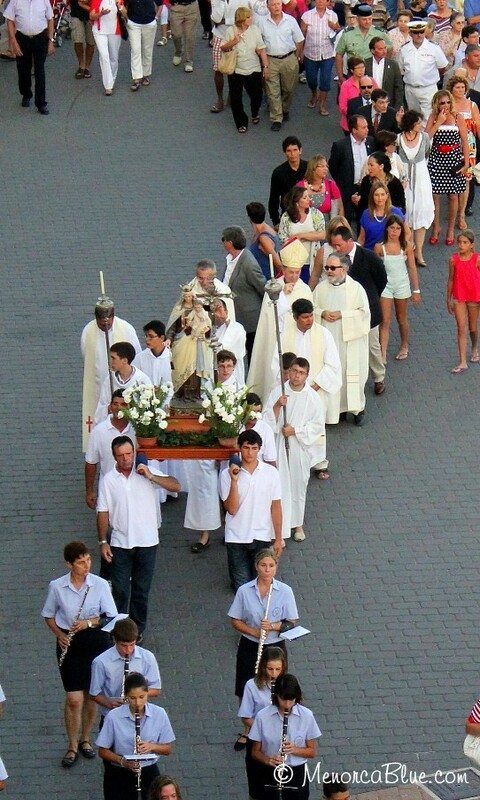 Yesterday there was a mass at 7.3opm in Sant Miguel’s church then the statue of the virgin was taken in procession to the port accompanied by the band, before completing the parade of boats out to sea and blessing of the wreath. 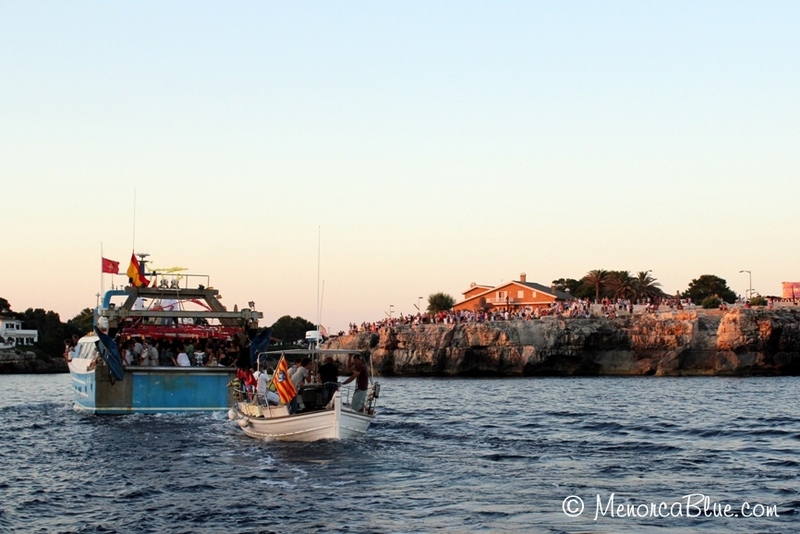 As Menorca is a small island, the sea is a central character its history and current lifestyle. 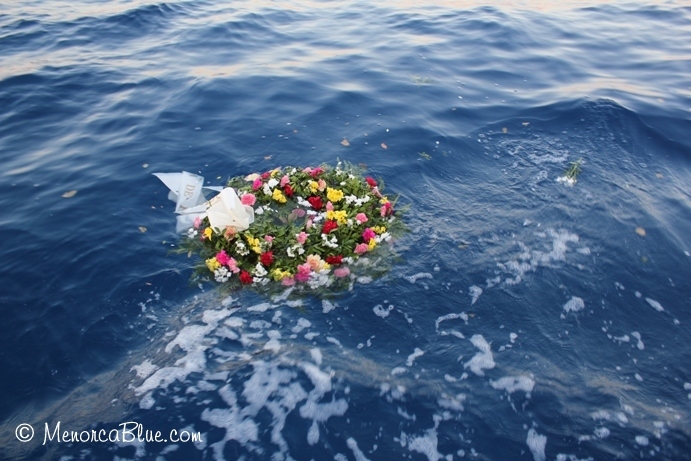 This tradition of ceremony to remember those lost at sea and honor the Virgin for her continued protection, is a simple but important occasion for the islanders that spend their life on the sea. 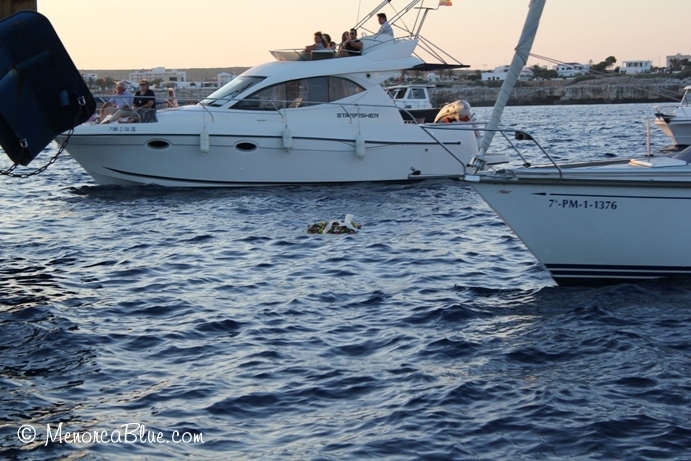 Many boats carry an image of the Virgin del Carmen on board at all times for good luck! 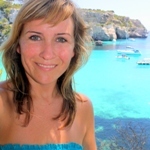 Vanessa Jeny is the founder of MenorcaBlue.com, an online lifestyle and travel guide to the Spanish Mediterranean island of Menorca. She helps connect the top tourist services on the island with discerning travellers looking for authentic local experiences on holiday… peek inside paradise & live the local lifestyle! Got a question? 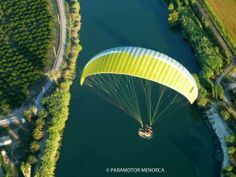 Contact us using the contact form in the footer, or subscribe to our newsletter in the side bar to be the first to hear of the best offers from Menorca. 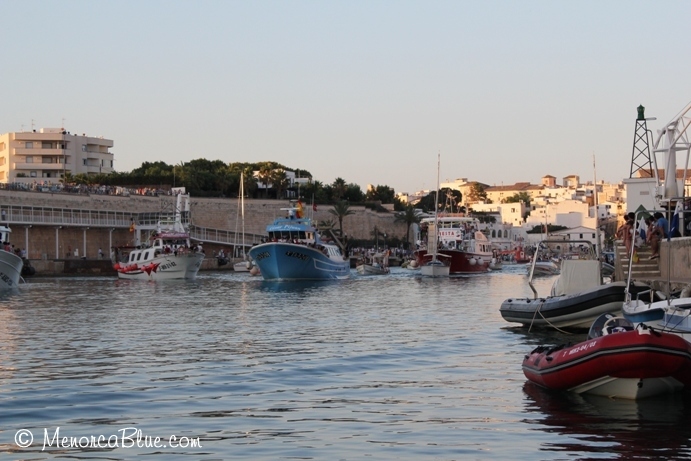 Our Menorca Guide is in production, if you want to be first to get it - subscribe to our newsletter. Thanks for visiting! Uno de los mejores momentos de la fiesta de 'Sant Joan'! I LOVE MENORCA! 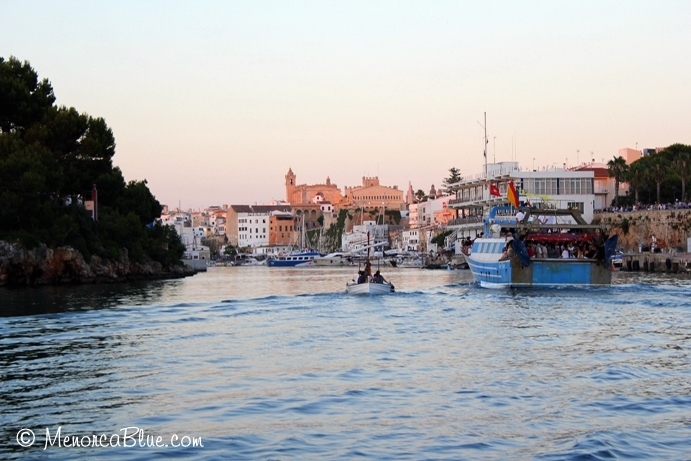 MenorcaBlue.com is an online travel & lifestyle guide to the Spanish Balearic Island of Menorca. Discover the best of Menorca and immerse yourself in Mediterranean island life. 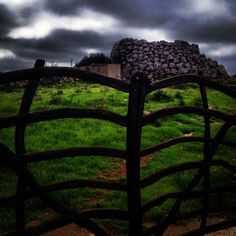 Authentic local experiences and recommendations from someone who has come to know and love the island as an outsider, and now privileged to live like a local. 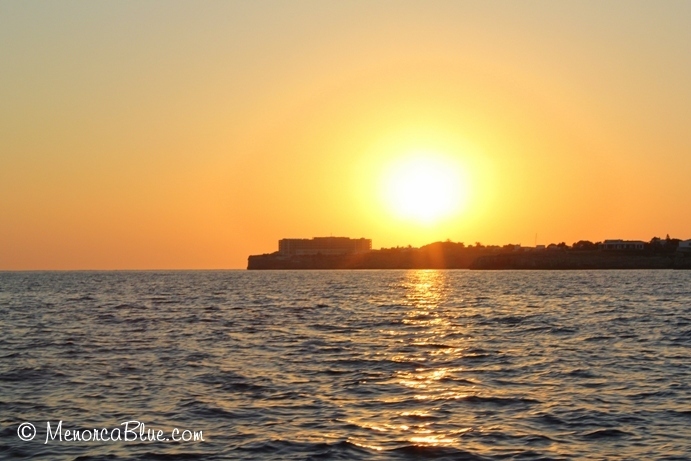 Menorca Blue Island Guide - Your well connected personal guide gives you the best virtual tour of Menorca from home. 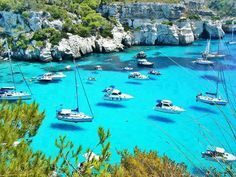 The Best of Menorca - A definitive checklist of must see and must experiences during your stay on Menorca. 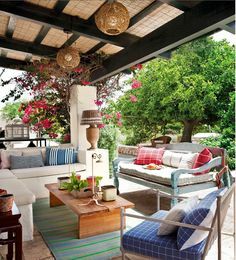 Peek Inside Paradise - Peek inside life on Menorca with some more personal anecdotes on living the local lifestyle. 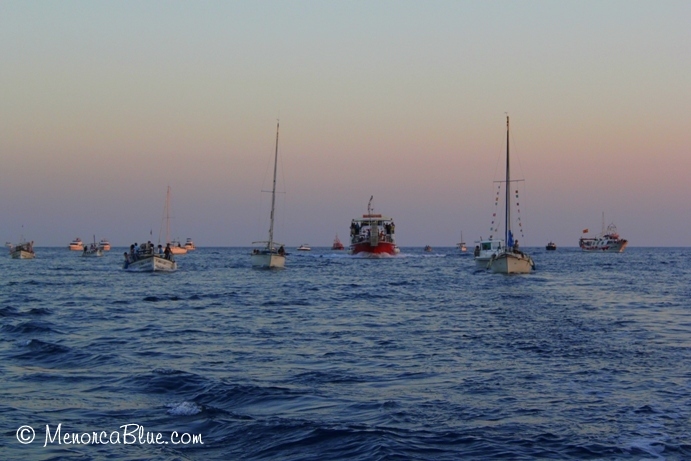 © 2016 Menorca Blue.com is a registered trademark. All Rights Reserved. 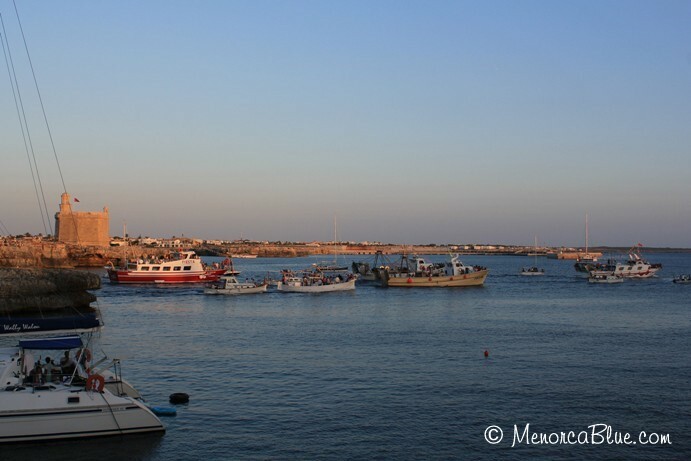 Please contact us at menorcablueblog(at)gmail(dot)com or use this contact form to send us feedback. Gracias!